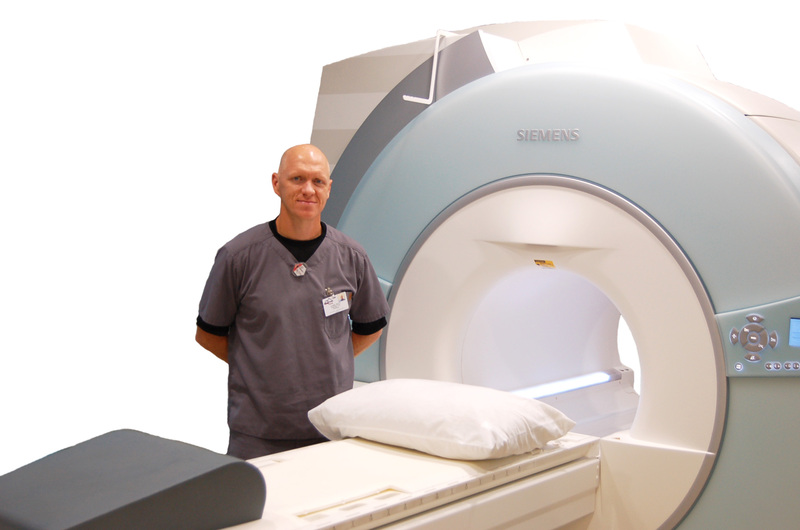 Ozark Health’s highly trained radiology staff strive to make your examination as comfortable as possible. With Ozark Health Radiology, your physician will be able to instantly secure your images from their office anywhere in the world. All of Ozark Health’s exams are read by board certified radiologists at Radiology Associates P.A. in Little Rock. Ozark Health is your source for imaging studies whether you need an ultrasound, guided liver biopsy, or an annual mammogram. Our healthcare professionals use modern technology to provide you and your physician with quality medical images to assist in the diagnosis and treatment of injury and illness. For more information about our radiology services, please call the number provided below.